If you happen to live near an A.C. Moore then head out and grab some yarn!! They are selling their Stitch Studio by Nicole, Sweet Puff Yarn and Storybrook yarn on sale for 10 for $10! I sure wish there was an A.C. Moore near me! Go, run now to the sale it ends on Wednesday! And if you want to pick up some for me.. just let me know! 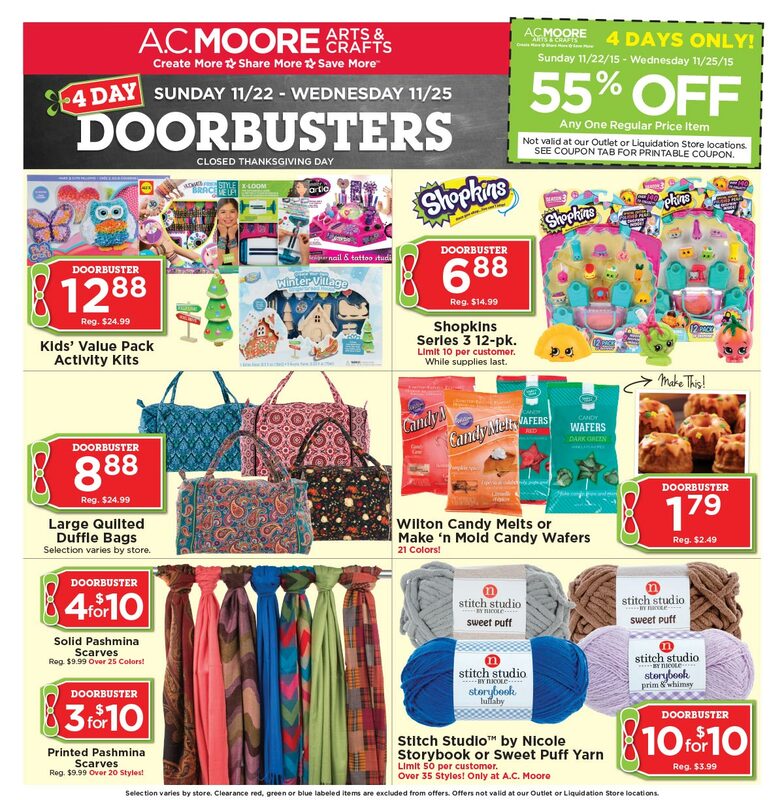 Share the post "A.C. Moore Yarn Sale"